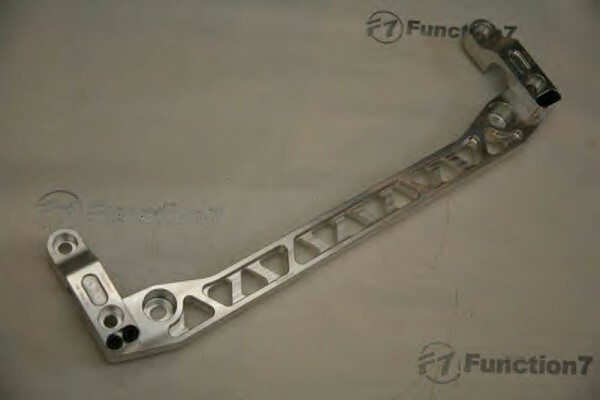 Function7 Rear Subframe Brace kit for Acura RSX. The brace provides reinforement of the rear crossmember. Brace provides improved handling and steering responce. This is a computer designed brace has been track tested. 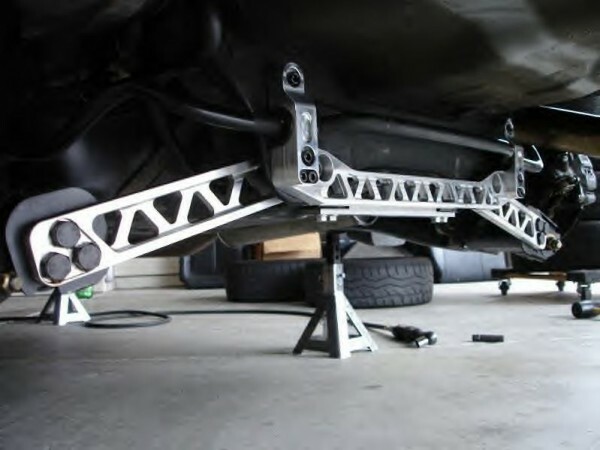 The integral sway bar mount adds rigidity to the structure of the car. Also it will accommodate all factory and most aftermarket sway bar kits. D brackets included.